Made from 100% estate-grown organic grapes, this award-winning Chardonnay is elegant, complex yet delicate. On the nose, you get light notes of vanilla and citrus peel with subtle aromas of minerals, pineapple, apple and delicate herbs. 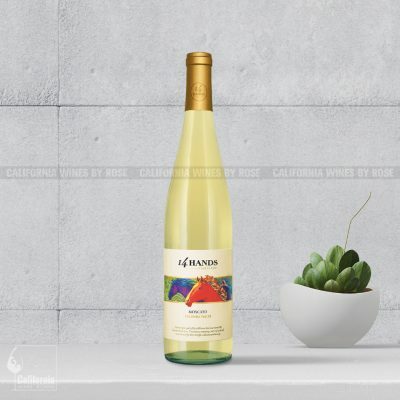 On the palate, this wine is citrusy, creamy, and refreshing, like a lemon-vanilla sorbet, with hints of pineapple, with a clean lingering finish. 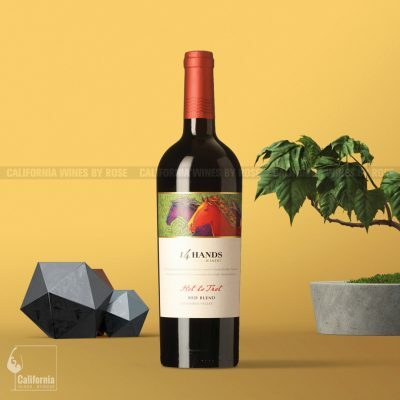 This is a zesty, mouth-watering wine with good acidity that will pair well with all kinds of foods, especially seafood; tilapia, salmon, scallops, cream-based pasta dishes, roasted chicken and other poultry, soft cheeses. This Chardonnay 2012 vintage, won a Bronze medal in a San Francisco Chronicle Wine Competition. Buy a discounted case of 12 Silver Mountain Chardonnay and get free delivery in Nairobi CBD. Chardonnay is the world’s most famous white-wine grape and is also one of the most widely planted. Chardonnay is also the most planted wine grape in California, and its wine is consumed the most in the US (that’s including reds and whites). Chardonnay was born in the Burgundy region of France but has gained acclaim in regions such as California, Italy, Australia, New Zealand and parts of South America. 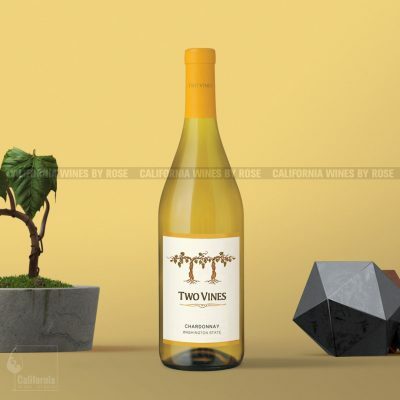 Chardonnay is known to embody the terroir and climate of the region it is planted, and as a result Chardonnay wine has a very different taste depending on where it was grown. Warm climates produce Chardonnay grapes that are ripe and full of tropical flavors, while in cooler climates the grape has flavors of apple and earthy aromas such as mushrooms and the smell of dry leaves. In terms of wine style, Chardonnay can be clean with bright acidity or full-bodied with tropical notes and varying degrees of oak. In California, the latter is the more popular style. Chardonnay is one of the main grapes used in the production of sparkling wines and Champagne. Visitors to Silver Mountain’s mountaintop winery enjoy one of the most spectacular views in the Santa Cruz Mountains, looking out to Monterey Bay. Silver Mountain is known for its premium Pinot Noir, Chardonnay produced from its organically-farmed estate vineyard, and its Bordeaux blend Alloy. Handcrafted with a passion for quality, with gentle care, in accordance with Silver Mountain’s winemaking practice, which has always called for careful, gentle handling of the fruit, both in the vineyard and winery. Silver Mountain’s wines possess exquisite, complex flavors that are delicious now and also benefit from aging. The grapes are handpicked, not crushed but de-stemmed, and start the winemaking process with whole berry fermentation. ‘Punchdowns’ are done using a unique air induced process that is gentler on the fruit. Transferring the wine to and from the tanks and into bottles is all gravity fed. Santa Cruz Mountains is, as its name suggests, a mountainous wine-grape growing region that sits between Monterey Bay and San Francisco. Its cool climate make it suitable for growing Chardonnay grapes as well as Pinot Noir and Cabernet Sauvignon. Many winemakers in this region use sustainable vineyard practices and organic farming is increasingly becoming common. Pineapples, citrus and vanilla. This toasty chardonnay reminds me of poppin corn at home as kids and the aroma filled the house. You’ve got to try it with tilapia!